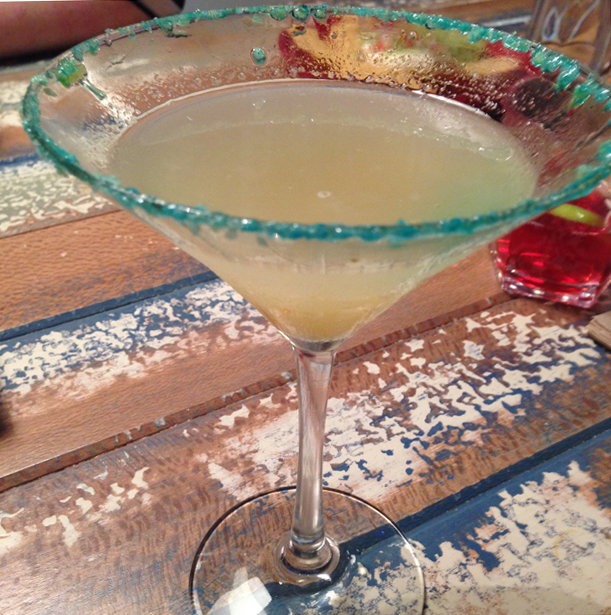 What can be more comforting that burgers and cocktails! The Taxpayer, located in Victoria Square, has been open for nearly 12 months and has just launched their summer burger and cocktail menu. What a delight. Cocktails were flowing and so were the burgers. We were greeted with punch bowls full of fruity punch and carafes of sangria. 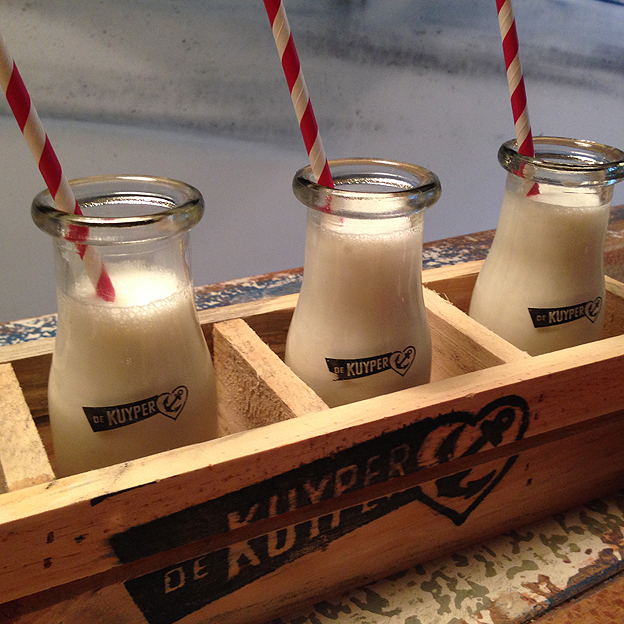 Just perfect for a warm spring night. Then the burgers. 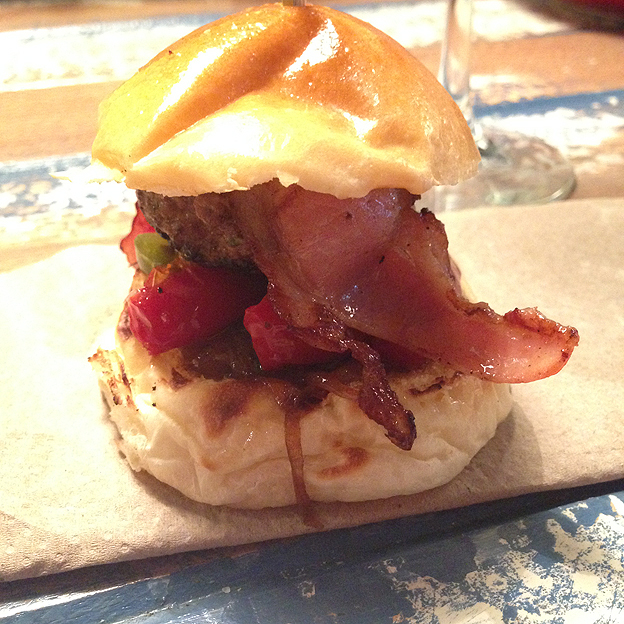 First up, the Al Capone: a beef patty, smoked mozzarella, pancetta, caramelised onion, sundried tomatoes and jalapeno. A great mix of meat, sweet onion and heat from the jalapeno. The burgers are a good size too and fit nicely in my hands. 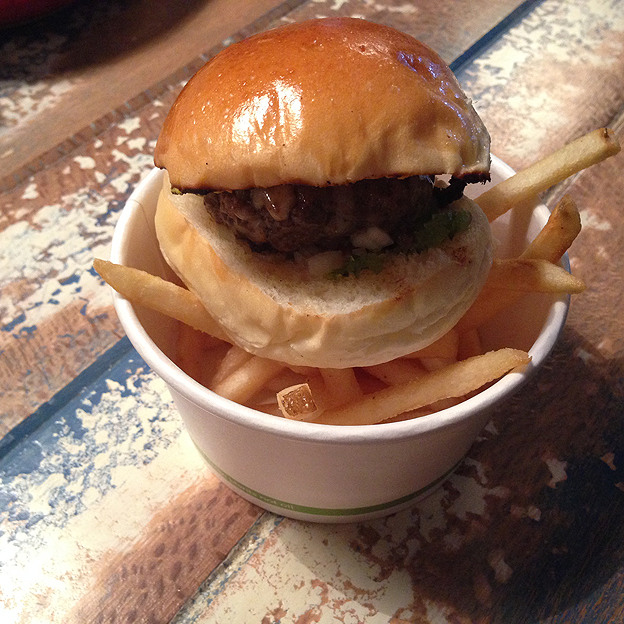 Apparently this is Adelaide’s best burger. Not sure where that title came from?! And the Wesley Snipes: a beef patty, smoke bacon, cheese, tomato, and tomato relish. We didn’t try these but I love the names of the burgers: OJ Simpson, Martha Stewart, Willie Nelson, Alan Bond, Paul Hogan, Sophia Loren, Heidi Fleiss and Boris Becker. 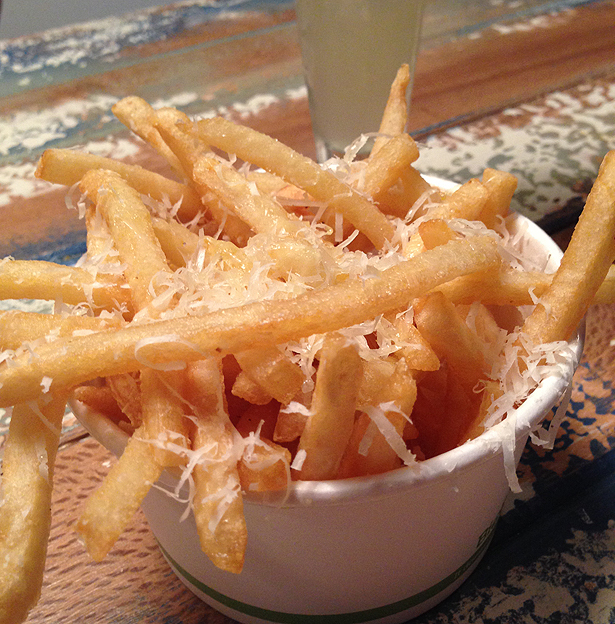 The fries with parmesan and truffle oil were my favourite. A nice sprinkling of salty parmesan with truffle oil that wasn’t too overpowering. I don’t know who came up with it, but The Godfather! I’m not a big bourbon drinker and bourbon and milk?? BUT this is fabulous! Makers Mark bourbon, Angostura Butters, vanilla bean ice-cream and a pinch of salt. Do yourself a favour and go there just to have this. A paddle of four sat on our table. I could have drunk them all. I also tried the Houseboat: grand marnier, gin, orange marmalade, orange blossom water, lemon juice, topped with soda and a sprinkle of popping candy. What fun! 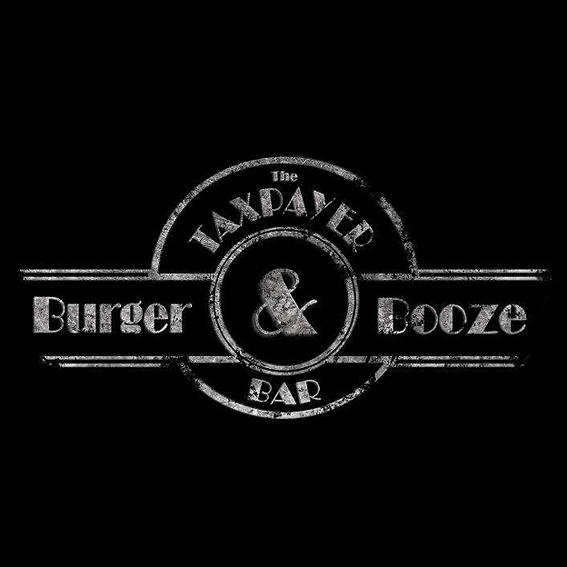 The Taxpayer – a great venue for burger and cocktails perfectly situated to take advantage of the after work crowds.